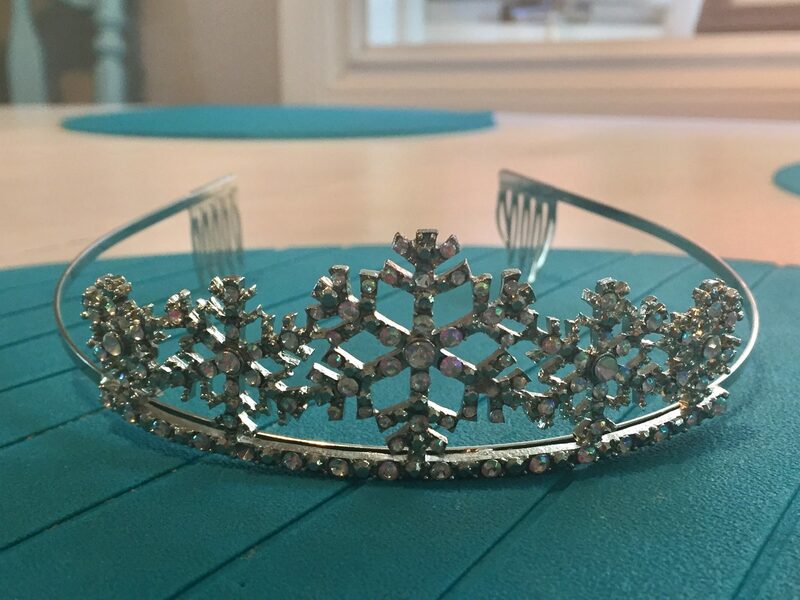 Last night I was running down the stairs into the basement and stepped straight onto an upturned, jewelled tiara. 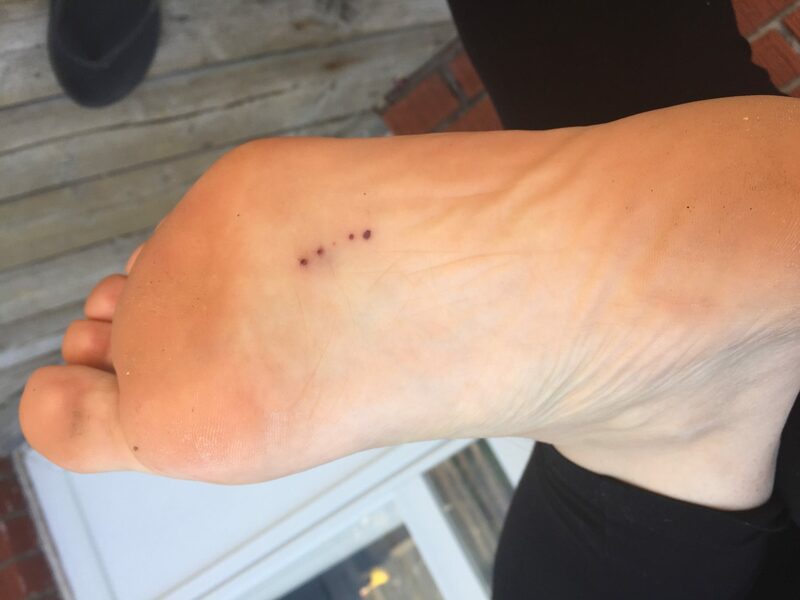 5 perfect puncture wounds appeared on the bottom of my foot. I could have yelled. I could have demanded the girls tell me which one did it. Who left that on the stairs?! 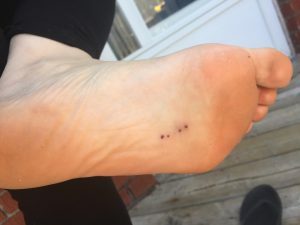 For me to step on?! And then bleed?! They were already pretty horrified by my cry out in pain. The sight of the blood also really made them worried. I took it as a teachable moment. Calmly explaining that this was a great reason why we shouldn’t leave our toys on the floor. Am I the most patient mother in the world? Probably not. But I do know that there are many things that I do to make sure I’m in a better mood when I’m around the kids so I don’t lose my cool as often as I used to. I love working with other moms who want to be Supermoms for their Superkids. If you’d love to feel more in control of your emotions and your health, book in for a free intro session to chat more about how we could work together.